Jabbar, the Dubai-based technology investment company that was formed by Sami Toukhan and Hussam Khoury after the sale of Maktoob.com to Yahoo in 2009 has announced Kambio Ventures, a blockchain-enabled, fully-regulated platform that will serve as an exchange to startups. This would be Jabbar’s first attempt at blockchain. They’ve been investing in different regional startups and have companies like ArabiaWeather, Democrance, OfficeRock, and POSRocket in their portfolio. They also have some of the biggest exits under their name including Souq, Maktoob.com, Cobone and CashU. Founded by Samih Toukan, Hussam Khoury, and Louay Aldoory, Kambio’s marketplace for tokenized asset-backed securities that aims to make the startup investment journey simple, secure and instant. “It will provide an attractive, friendly environment for investors, entrepreneurs and institutions. Members will be able to leverage expertise, access local know-how and have the ability to dial up or down risk by region, sector and even venture capital firm. It will be an ecosystem that advances exchange members forward through active participation, knowledge-sharing and access to dedicated local research and resources,” the company said in a statement. Headquartered in London, the platform that will launch following regulatory approvals next year will include the following features. The platform will deliver primary capital funding and secondary exchange liquidity for investors, entrepreneurs and institutions. All the startups will be listed on the private regulated exchange. 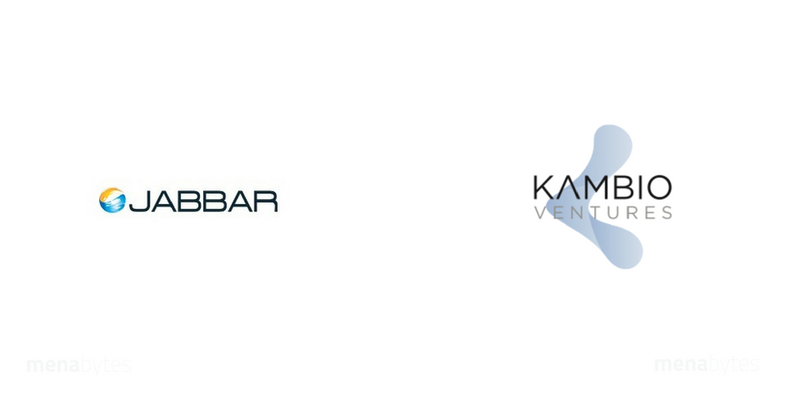 The platform according to the information available on Kambio’s website will allows startups all around the world raise investments from both local and global VCs.